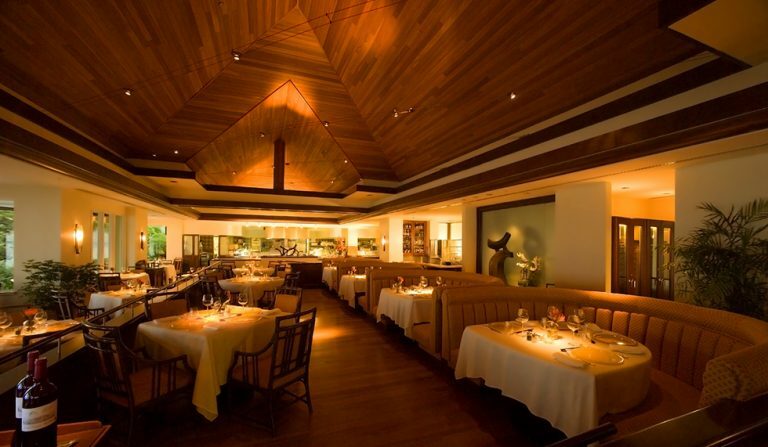 The spectacular and luxurious Kahala Hotel & Resort is located on the east end of Oahu. Originally named the Kahala Hilton, it was built in 1964 and was the most expensive hotel at that time. In 1993, it was renamed to the Kahala Mandarin. Its current named was coined in 2006. 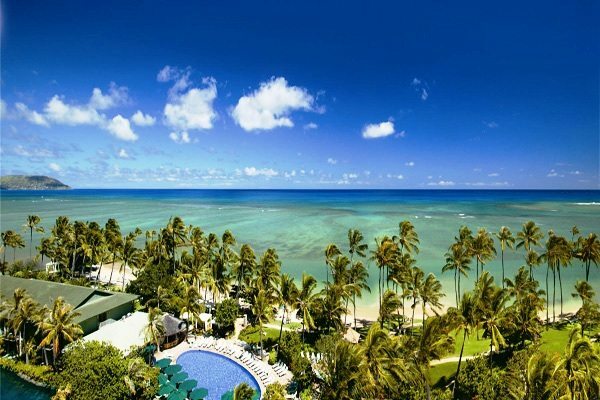 Another interesting fact is that since its opening, every President Of The United States has stayed in or visited the Kahala Hotel at some point of their election. But, with Hawaii Car Service, we will serve you with the same top-notch service as the President – to us you are the president. 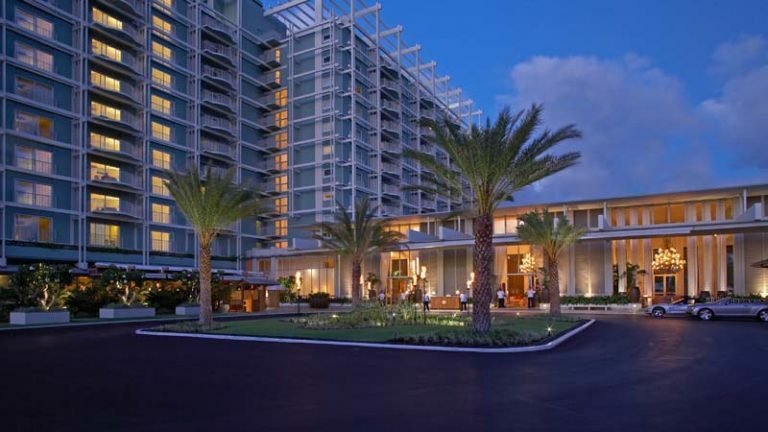 The Kahala Hotel & Resort is approximately 13 miles from Honolulu International Airport and is located just beyond Waikiki and will provide for a wonderful ride through the strip of Waikiki if you so desire. We provide a wide array of luxury limo transportation services to and from the Kahala Hotel where ever and whenever you need. Whether it be for an airport transfer, business transport, chauffeur service, or an Oahu limo tour, we are here to serve you. Private and/or group transport needs, our fleet of well-maintained vehicles can provide you with the car service that you require. Our Oahu limo service designed to provide you, your family, and/or friends with a transportation service that both reflects Hawaii’s hospitality and Aloha, as well as fulfill your needs and enhance your experience while here in Hawaii. Our foundation has been built throughout the years to provide a 1st class quality way to travel while in paradise. To reserve your Kahala Hotel limo service you may call us at 808-926-4444 to book over the phone, or you may book online now. It’ll only take a few minutes. We look forward to seeing you here in Honolulu, Hawaii and serving you!